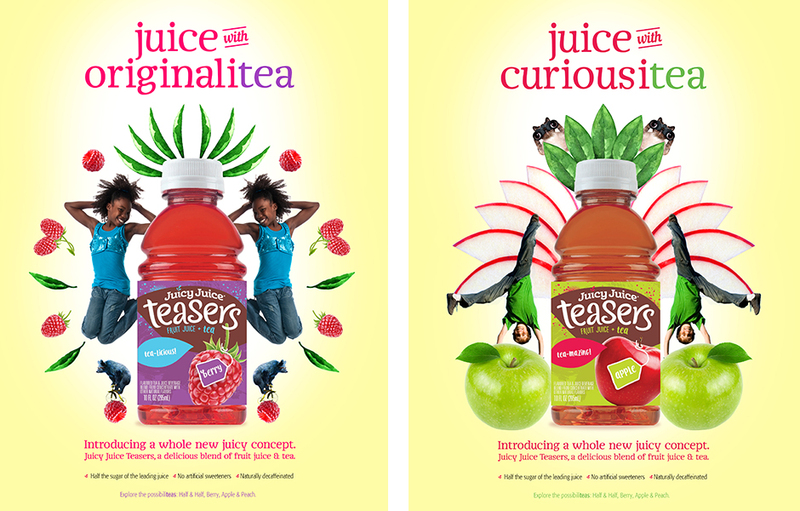 Source was presented with the challenge to generate intrigue for a new line of Juicy Juice products targeted to older kids. 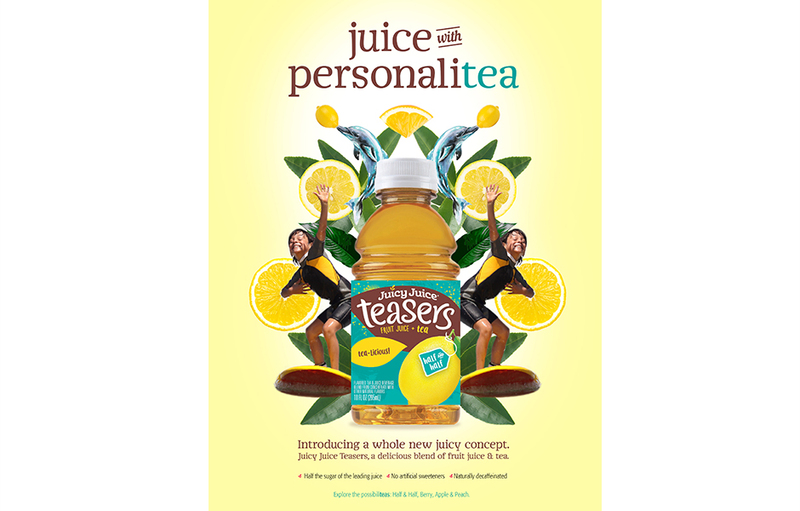 Without any direct competitors in the juice category it gave us the unique opportunity to position the juice and tea blend in a category of its own. 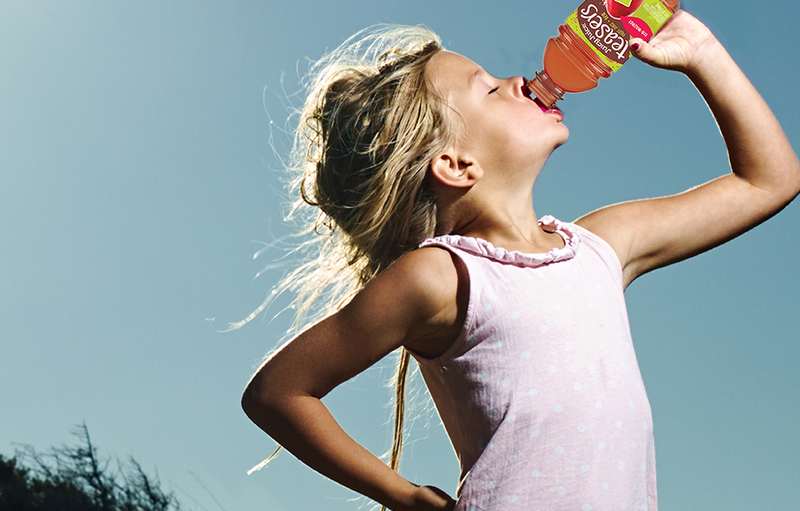 To appeal to tweens I came up with a strategy that tapped into their desire for independence. 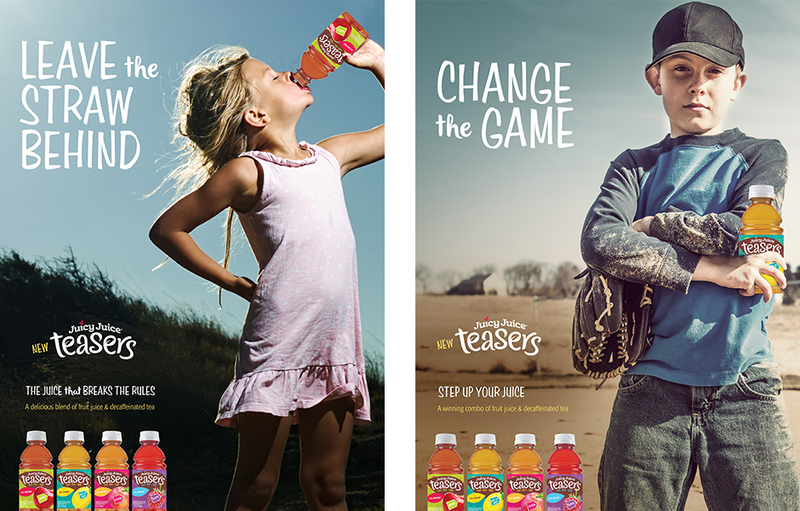 My concept, headline and empowering imagery speak directly to the excitement of change and growing up.